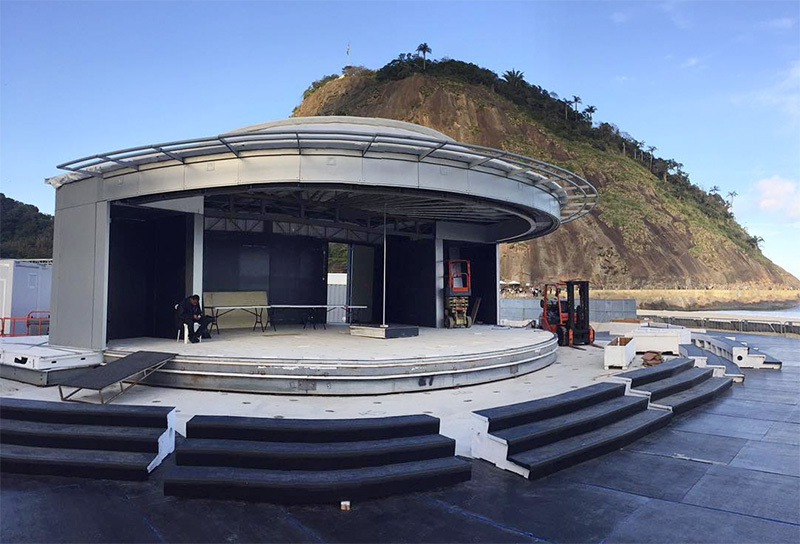 The temporary home of “Today” is almost ready for lights and cameras in Rio de Janeiro, ahead of the upcoming 2016 Summer Olympics. Matt Lauer, Hoda Kotb, Al Roker, Natalie Morales and Billy Bush will anchor coverage from Copacabana Beach beginning Thursday, August 4. 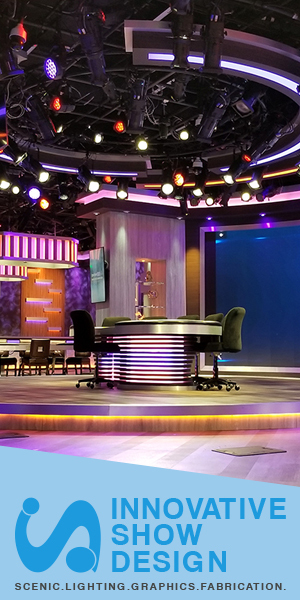 Dubbed the “Olympic Pavilion” studio by NBC, the portable set has been used in Athens, Torino, Beijing, London and Sochi. Lester Holt will also anchor “NBC Nightly News” from the beach as well, with a variety of corresponds on location for the games.